Artificial intelligence have really crossed it’s boundaries in China. This week china announced an Artificial intelligence powered police station. Cool or Nah? The reports says that the police station will use full AI abilities to substitute human works. It is no longer a new thing to say that Artificial intelligence is replacing human jobs gradually. The reason for the substitution of human jobs by Artificial intelligence in the Chinese AI powered police station could not be that humans will need to be payed. No. AI requires a human at the background too. 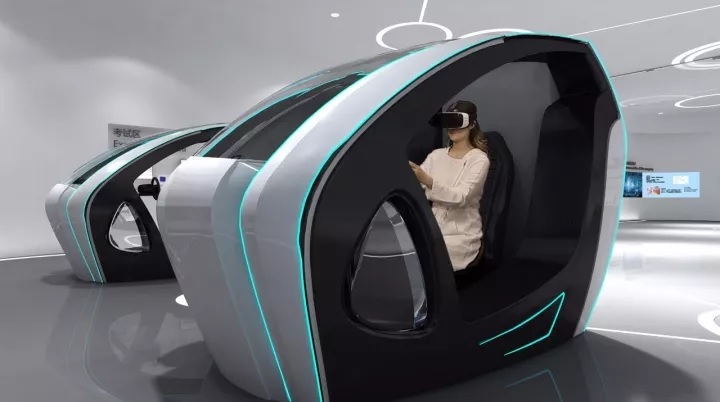 The AI police station in China will be able carry out driver’s examinations via simulator, registration services and advanced face-scanning technology according to Next web. Citizens will have their facial details used as an ID and there will basically be no human present, this i believe will remove the stress of having to reach a government worker to get civic-related thing done. The gadgets that are likely to be used there are hover boards o you can hop onto if you are feeling lazy. VR headset, maybe for a quick tour of what you have to do for particular issue. Also the VR could be used in the simulator. In addition to the unmanned police station, it is open always for everyone thanks to the fact that users will get to interact with dedicated hardwares that fail less compared to web-based solutions.